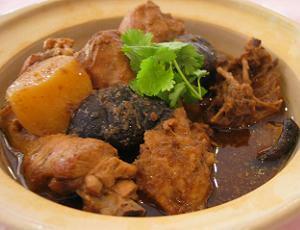 Ayam Pongteh – Chicken and potato stew cooked with salted fermented soy beans and gula melaka. 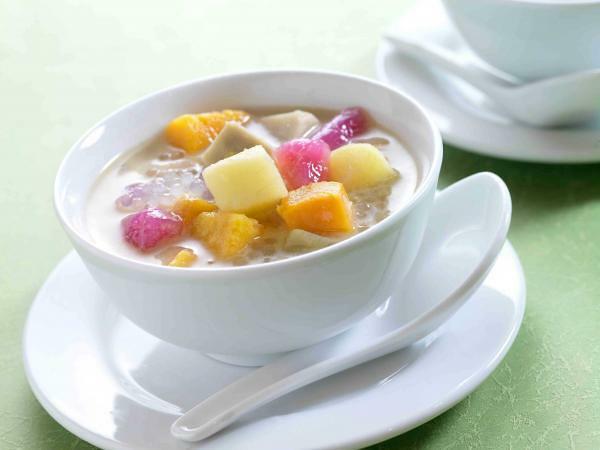 Bobo Chacha – Sweet dessert of yam, sweet potatoes, sago and bananas cooked in coconut milk. 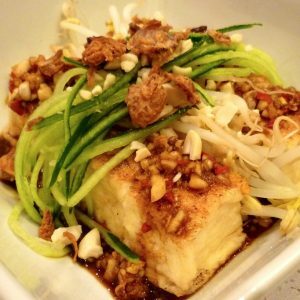 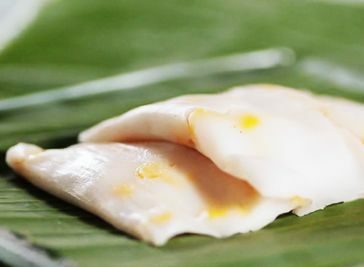 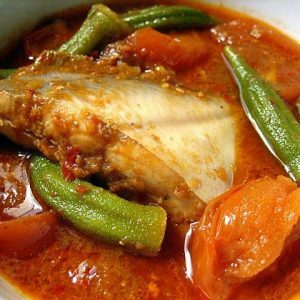 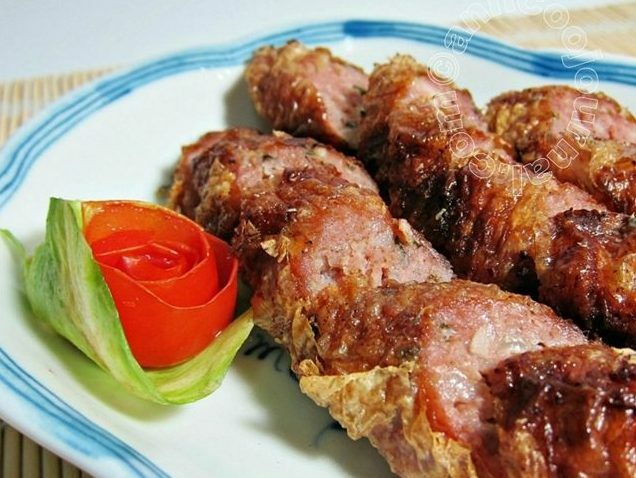 This is a demonstration class and the instructor will give you step-by-step guidance on how to go about preparing and cooking these Peranakan dishes.